Meet up and Product Swap with Secret Curl Society! Bring your gently used products to swap with other West Texas Naturals. This FREE event is a special time to celebrate our unique beauty with one another. 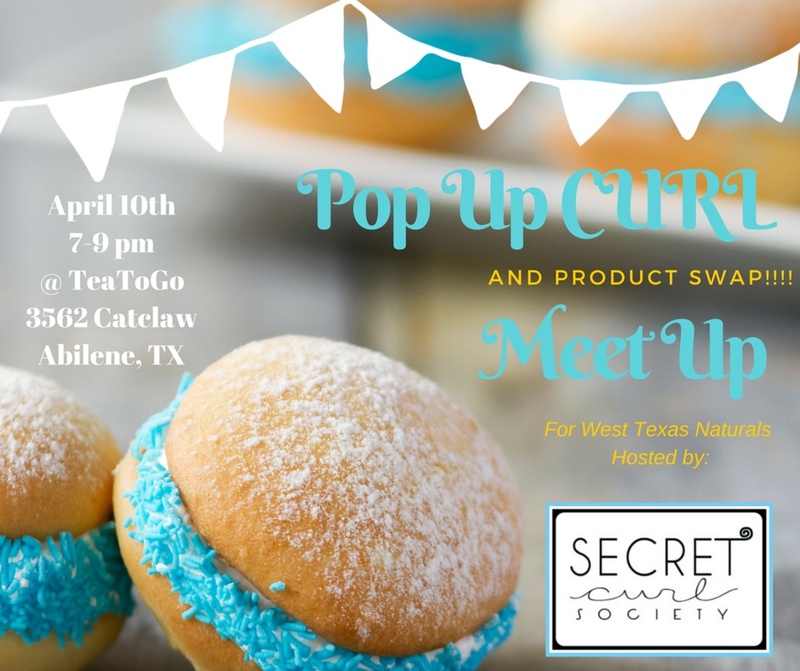 Be there for a chance to win a set of Carol’s Daughter’s Products, enjoy some delicious treats, and sip on your favorite Tea. Spread the word and see you there! Bring your Curlfriends and bring your products!